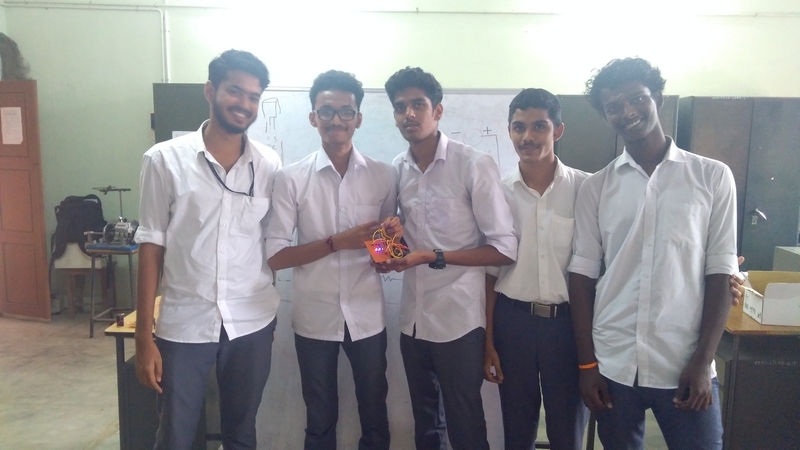 The students of College Of Engineering Poonjar, under the Electronics Students Association conducted a workshop on ‘Soldering practice for electronic product design’ on 13/10/2018. The program coordinator was Najmal A, Asst. Prof., ECE Department. The students of first & second year from various departments participated in the workshop. The workshop started at 9:30 AM. It was conducted in 2 sessions. 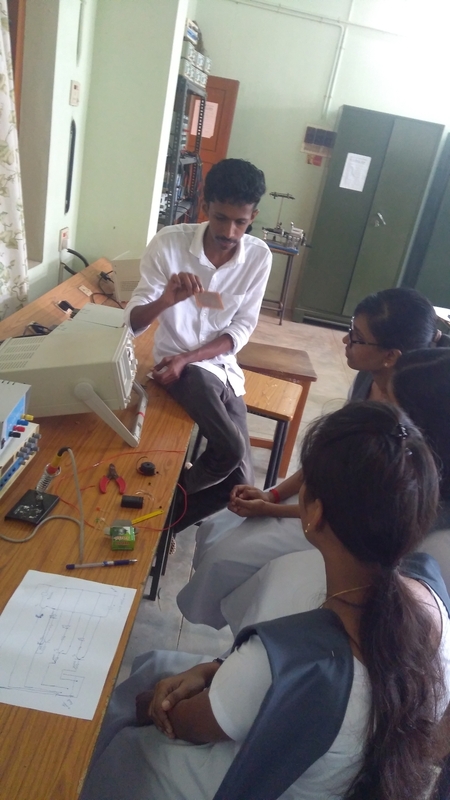 The first session was familiarization of electronic components such as inductor,capacitor,transistor,resistor,etc. 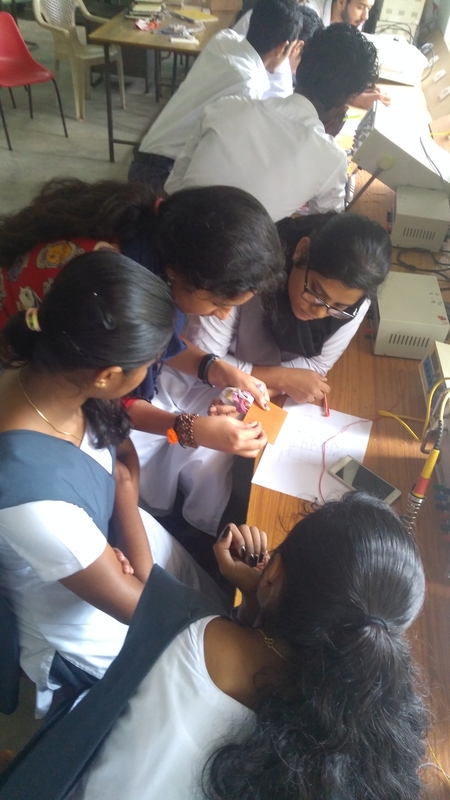 and the significance of soldering in electronic product designing.The speaker for this session was Jincy MP of ECE-7. The second session was soldering practice. The speaker for this session was Athul V of ECE-7. 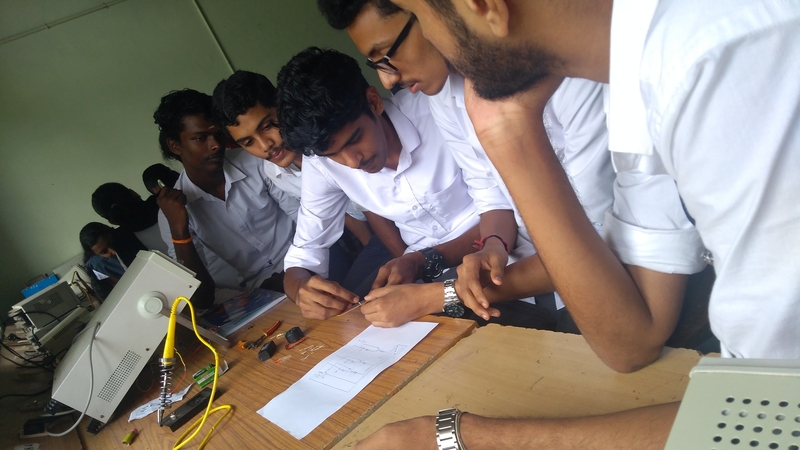 In this session, the design and soldering of a ‘Water level indicator’ circuit was carried out. The circuit was made into a working product. 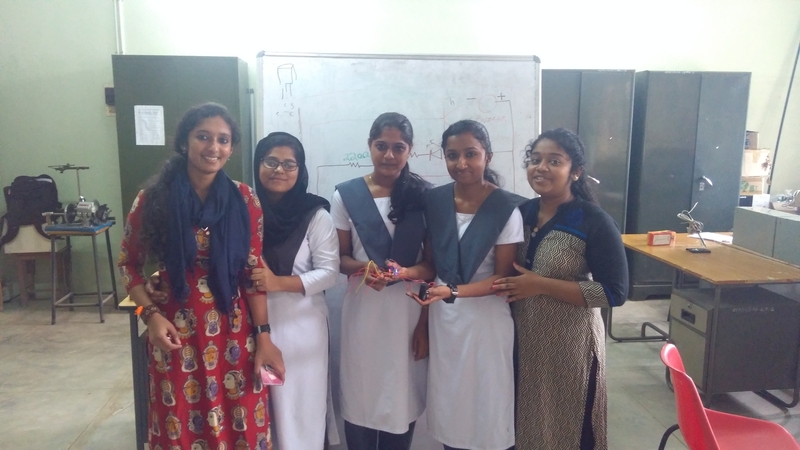 The students were divided into different groups, each group consisting of 4 students. 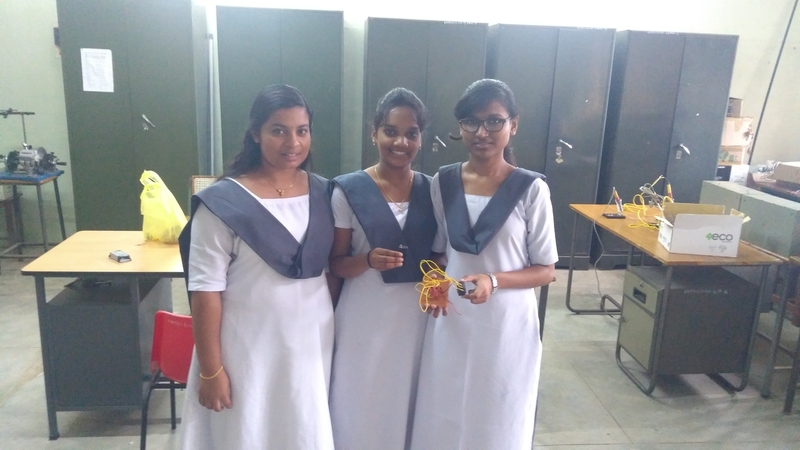 All groups successfully carried out the design and soldering of the final product. The workshop ended at around 1 PM. 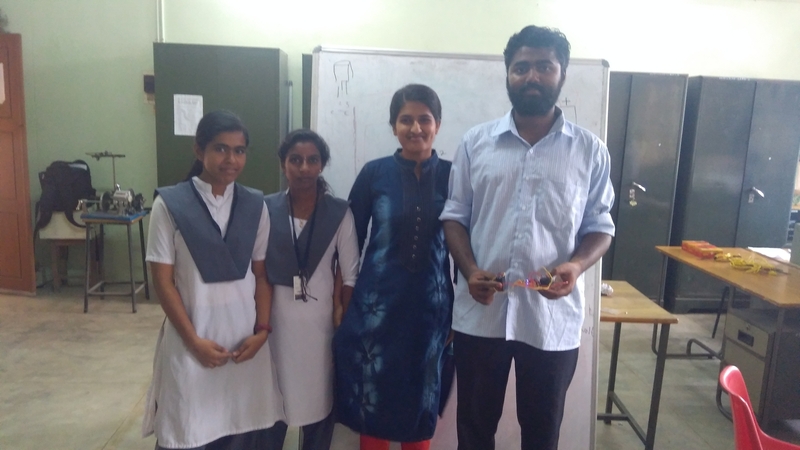 Volunteers for this workshop were Amrutha Ashokan & Jayaraj J of ECE-7 and Rony Philip of ECE-5. The workshop was inspected by Riyaz TM, Asst. Prof., ECE Department. Date: 13/10/2018 Place: Poonjar .